Originating in the 1890s along the River Plate, tango is a partner dance born out of candombe traditions of the former slave peoples living in Buenos Aires and Montevideo. With an influx of European immigration, the music was shaped out of a diverse mixture of cultural influences. The dance began to grow in popularity as theaters and barrel organists spread the sound throughout the region. By the beginning of the 20th century, tango bands were touring around the world, introducing the sound to Paris, London, Berlin, New York and even Finland, where the scene is so intense they created their own Finnish style. Though it has historically been repressed by authoritarian regimes through the decade, tango has grown to be a vibrant cultural institution, with UNESCO declaring it an Intangible Cultural Heritage. There are hundreds of milongas in Argentina and Uruguay, but the “world’s biggest tango extravaganza” is Mundial de Tango, the Tango World Championships held annually in Buenos Aires. 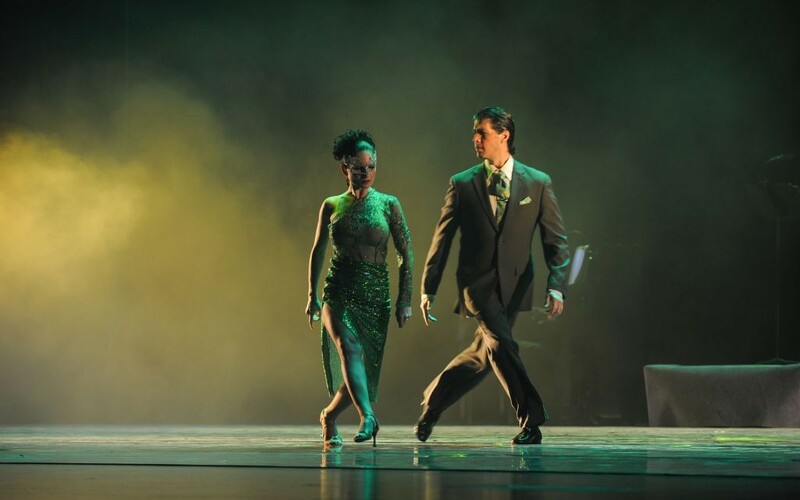 From August 14–27, Buenos Aires fills with 600,000 dancers looking to tangueros for Mundial de Tango 2015. There are several intense competitions in a variety of styles, but for those looking to dance themselves, there are plenty of non-competitive events including an open-air milonga with more than 10,000 dancers. Clubs and classes are open to people of all skill levels, including people who have no experience whatsoever, making this one of the best places to jump into the world of tango.